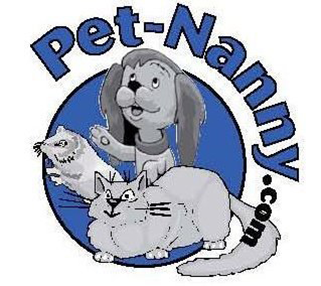 Pet-Nanny is searching for Pet Service Providers for part time work. 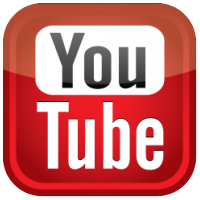 Duties include providing just about all the services you see described on this web site. You must feel comfortable with large dogs. You must live in our “Service Area“. You must have a dependable car and auto insurance. You must have a home computer, be online, and a printer. You must have a cell phone. You must be available at least 2 hours each in the AM, afternoon, and evenings. I like to see my Nannies home about 9pm. Be on call 7 days a week especially on holidays. Please understand that we never take children into client’s homes. We are looking for someone committed to working 12-24 months or more. If you plan on moving or looking for a full-time position – this isn’t the position for you, or for us.